Despite the tremendous amount of expectation surrounding the launch of the Oculus Rift and other headsets last year, the truth is that virtual reality has failed to take the world by storm to date. This is despite the fact that there have been some pretty good VR games like Eve Valkyrie, and that some major releases like Resident Evil 7 have also featured VR support. And Sony’s PlayStation VR sure is a more affordable option for those who want to test the waters than other more expensive headsets like the Rift or HTC’s Vive. Things could get more interesting this year though, as major companies like Ubisoft are gearing up to release new VR games, plus Valve Corporation recently announced that it is currently working on three VR games too. 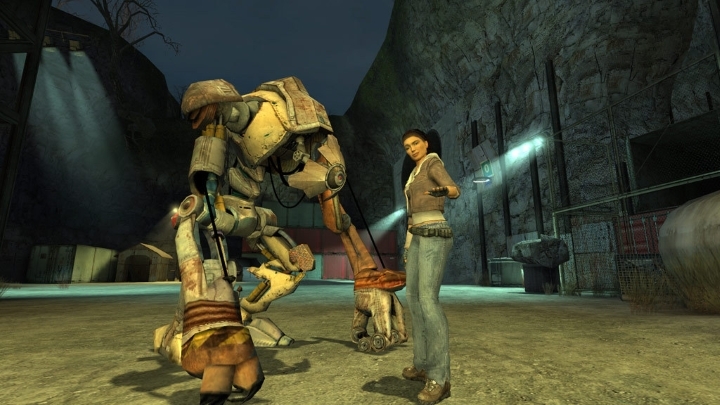 Of course, Valve is better known for its world-conquering Steam online store, the site of choice for PC gamers who want to buy digital video games, but the company was also behind some top-notch games like the classic Half-Life 2 and Portal 2. 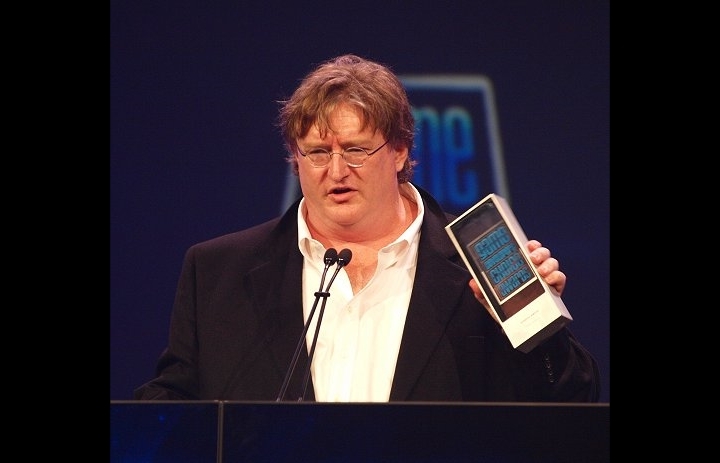 And Valve’s head honcho Gabe Newell recently told Eurogamer that the company did make a VR version of Half-Life 2 and Team Fortress, likely as a technical exercise, but as was mentioned earlier it is also developing three full VR video games. “When I say we’re building three games, we’re building three full games, not experiments”, Newell said. Is Valve’s Gabe Newell hiding an ace up his sleeve when it comes to VR? The Valve CEO also added that “VR is not going to be a success at all if people are just taking existing content and putting it into a VR space”, while also saying that “one of the first things we did is we got Half-Life 2 and Team Fortress running in VR, and it was kind of a novelty. That was purely a developer milestone”. But still, given Valve’s superb track record when it comes to making video games, the company’s three upcoming VR projects will certainly be something to look forward to in a year that could be the best yet for virtual reality gaming.